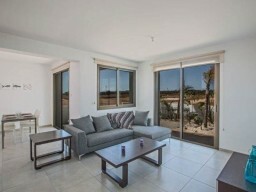 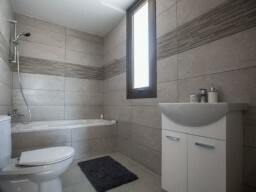 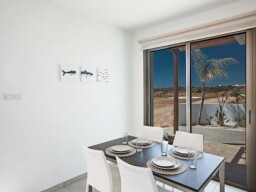 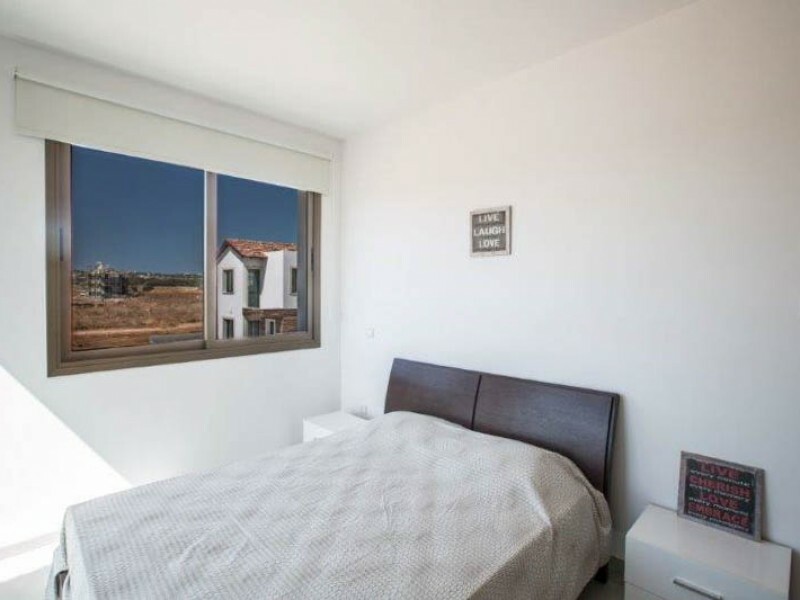 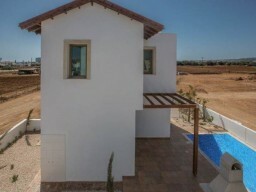 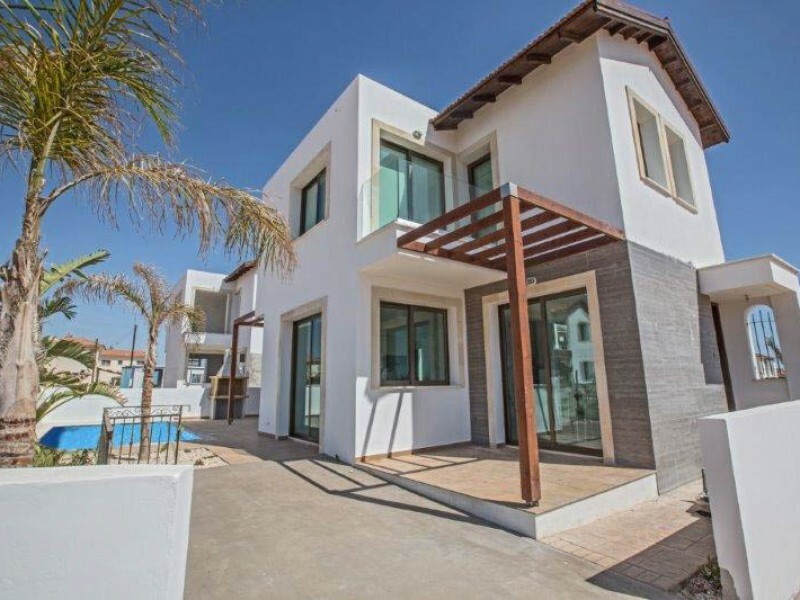 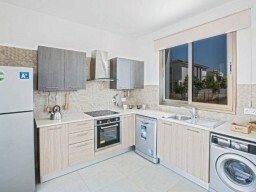 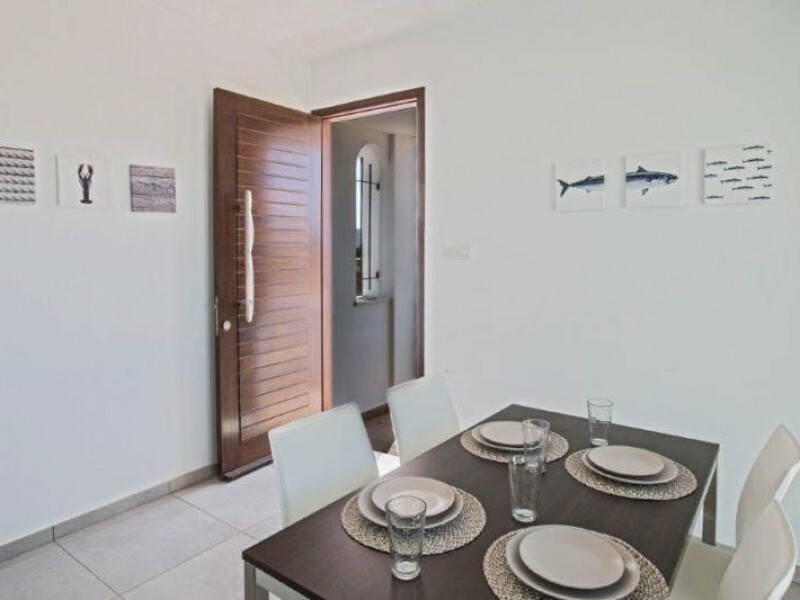 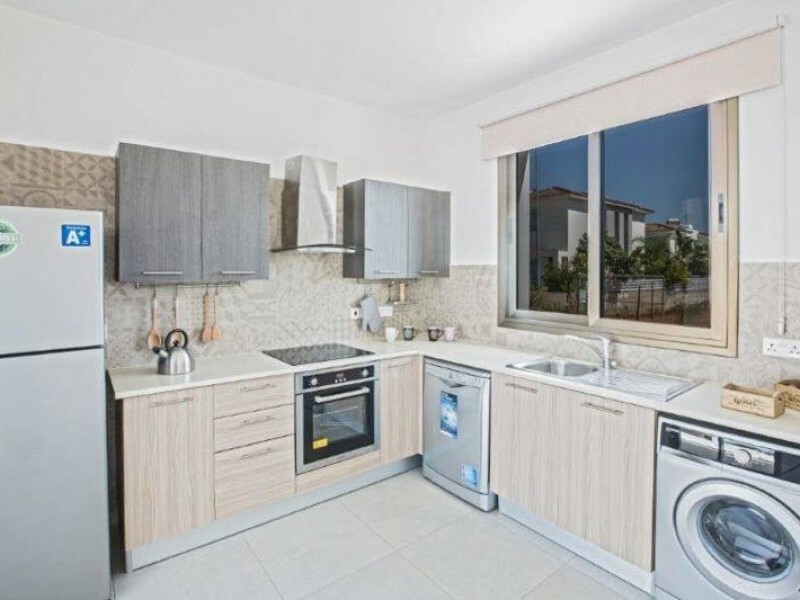 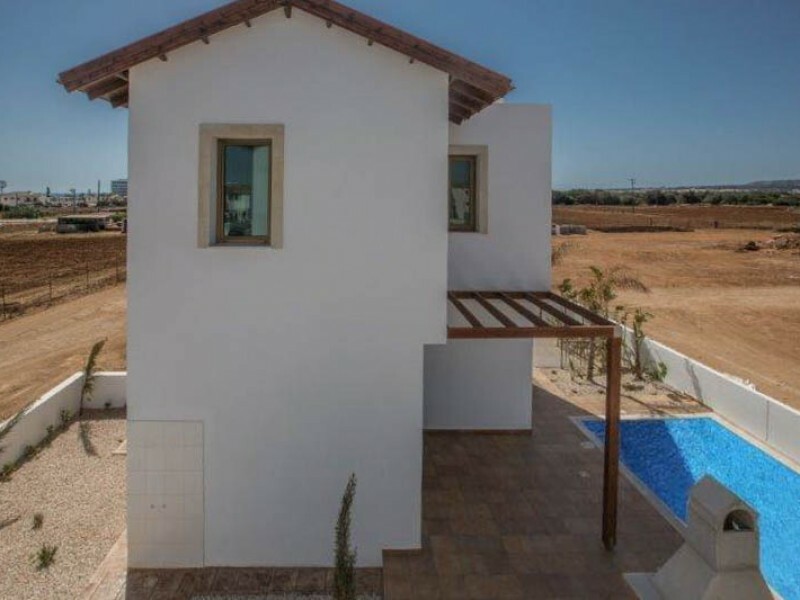 Three bedroom villa located on the popular south-east coast of Cyprus. The villa is located in a unique green and quiet location, just a 10 minute walk from the nearest beach. 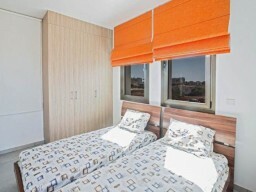 In all of the necessary infrastructure within walking distance. 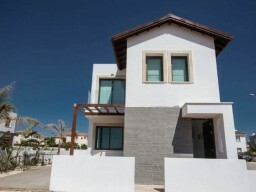 The complex consists of 56 villas, all the villas in the same style. Two bathrooms, covered parking, swimming pool, garden.